Westward Motion is sure to thrill audiences and students with its majestic and exhilarating sound. 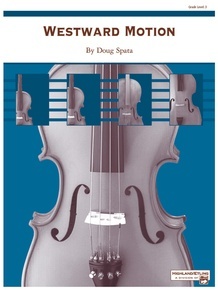 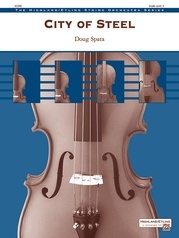 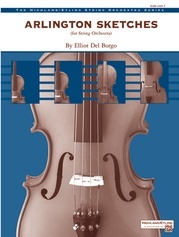 Featuring 16th note rhythms, independence in each part, and some basic shifting, the piece is a valuable teaching tool for intermediate to advanced orchestras. Elegant melodies and moving accompaniments ebb and flow like the winds across the plains while optional percussion parts add to the color and energy of the piece.